FALLS CHURCH, Va. – Oct. 16, 2017 –Northrop Grumman Corporation (NYSE: NOC) employees Brad Furukawa and Danh Nguyen-Huynh were honored at the Society of Asian Scientists and Engineers (SASE) seventh annual National Conference and STEM Career Fair held this weekend in Chicago. This year’s conference theme, “Empowering You,” seeks to empower science, technology, engineering and mathematics (STEM) professionals to become tomorrow’s leaders. 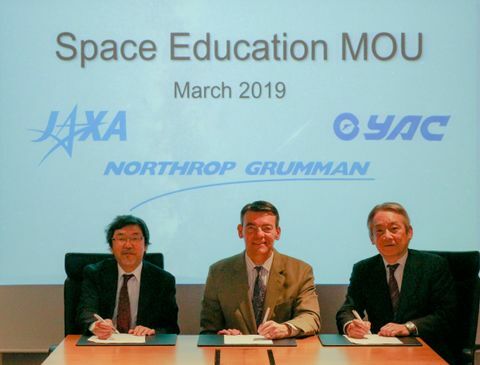 Furukawa is the vice president, corporate data executive and chief technology officer for Northrop Grumman’s enterprise services and chief strategy office responsible for driving business value by enabling companywide data analytics, data governance and an information architecture. He received the SASE Executive of the Year award for his advocacy of a diverse and inclusive culture as a member of Northrop Grumman’s Diversity and Inclusion Leadership Council, his leadership of the company’s Asian American Professional Network Employee Resource Group, and his outreach to university students to stimulate their interest in STEM, among other accomplishments. 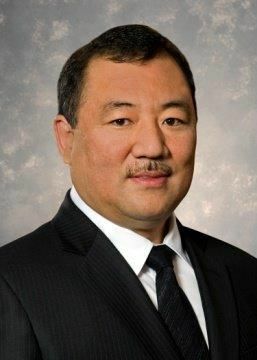 During his Northrop Grumman career, Furukawa has held a series of leadership positions such as vice president and chief information officer for the company’s Aerospace Systems sector, director of enterprise resource planning and program management, and director of the software and systems engineering organization. 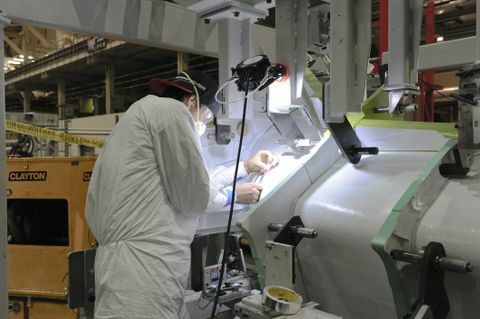 He earned a bachelor’s degree in mechanical engineering from Northern Illinois University, DeKalb. SASE Technologist of the Year award and was recognized for his efforts involving secure cloud and mobility, and artificial intelligence integration with systems operations and maintenance. 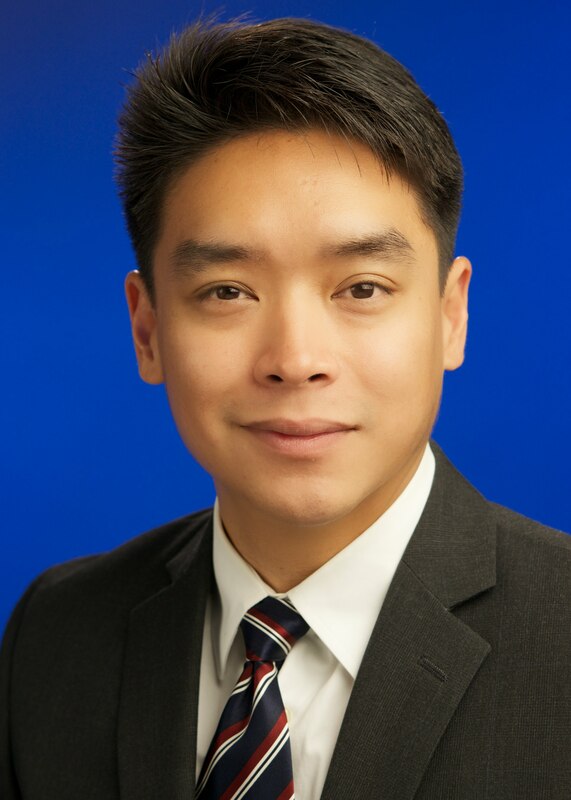 Nguyen-Huynh supports a Northrop Grumman mission partner providing strategic vision to senior leaders involving the latest technologies and he helps ensure that products, vendors and architecture solutions are aligned and implemented securely. He earned a bachelor’s degree in information technology from George Mason University, Fairfax, Virginia.